Get HD that domes can’t! 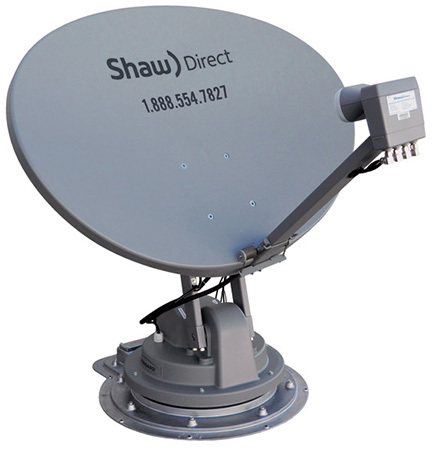 The SK-SWM3 DIRECTV Slimline is the only mobile automatic antenna to offer maximum DIRECTV HD programming. 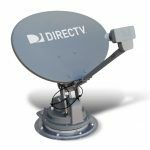 Never miss your favorite shows again with the power of multi-satellite viewing. Watch any program on any TV in the RV. 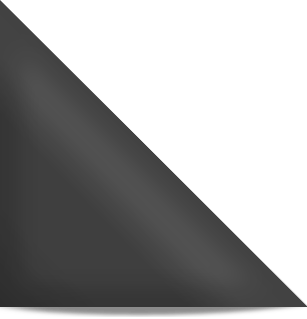 Made with approved and certified reflectors to provide the strongest signal strength. 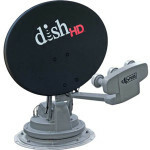 Watch your favorite DISH and Bell TV programming in high definition! Never miss your favorite show again! Watch any program on any TV in the RV. Watch your favorite Shaw Direct shows in high definition! Never miss your favorite show again! Watch any program on any TV in the RV. 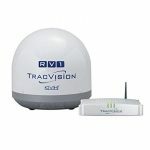 Experience stunning high-definition entertainment via KVH’s TracVision RV1, the smallest and lightest in-motion satellite TV system on the market. 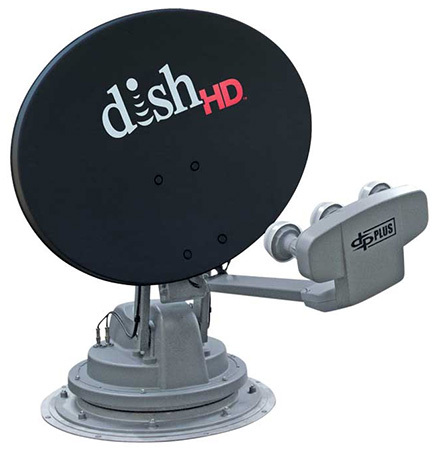 This convenient, ultra-compact system allows you to enjoy DISH Network® and its HD programming throughout the continental U.S. Best, TracVision RV1 supports automatic satellite switching from your remote control, and gives you the ability to hook up multiple receivers in different locations within your vehicle, keeping everyone happy.